This year Slush visitors will be able to test Finnish saunas and explore Finnish sauna culture in the event for two days. Sauna from Finland is Slush’s partner in organizing a Sauna Village in the event. Sauna from Finland member companies participating are Boatsauna, EcoFurn, Eräkämppä, Harvia, Kuumalähde, Lumene and Narvi. 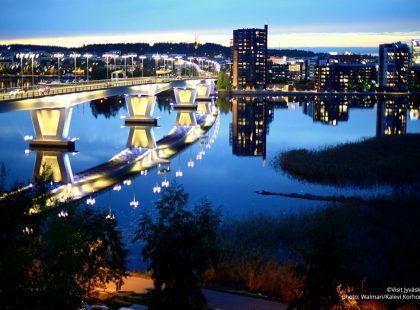 The startup event Slush is held for the tenth time from 30 November to 1 December 2017. The event will be held at the Messukeskus Helsinki and the Sauna Village will be located out, near the Northern Entrance. In the Sauna Village visitors will be able to test six different saunas and different hot tubs. “The sauna industry is proud to be part of the Slush event. 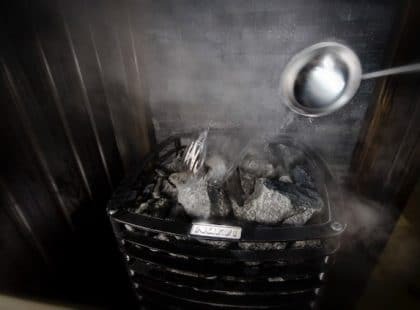 Finnish sauna and the authentic Finnish sauna experience will certainly be of interest to startup entrepreneurs and the audience of the whole event. The relaxing effects of sauna experience will surely also bring new ideas and startup companies to a growing wellness market. During the event the saunas offer a diverse environment to network in a relaxed manner. 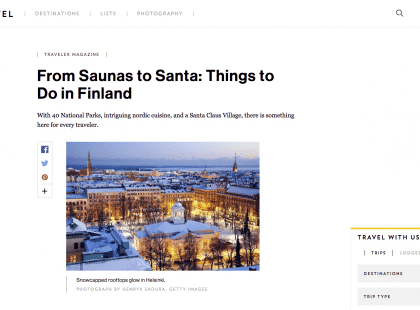 Sauna from Finland and Slush bring two S letters more to the heart of Finnishness: sisu, sauna and Sibelius, “says Carita Harju from Sauna from Finland. This year’s 20,000 tickets have been sold out, there is only a limited quota of tickets left for investors and startup companies. Approximately 10,000 people from 130 different countries are coming from abroad. From San Francisco, Slush will bring participants with a private flight directly to Helsinki. Many well-known venture capitalists and technology influencers are on the flight.